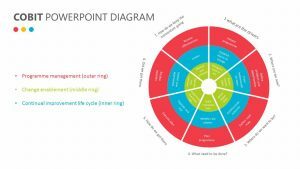 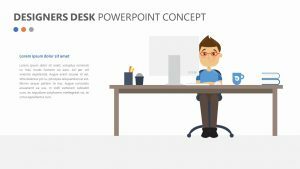 The Managers Desk PowerPoint Graphic can help you show your employees what a manager does or show them the current different chain of command. 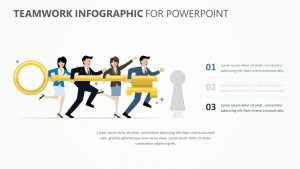 The Managers Desk PowerPoint Graphic is a fully editable set of two slides with the image of a person behind a computer screen. 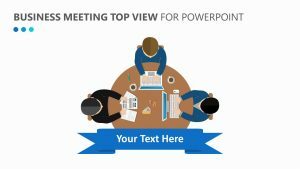 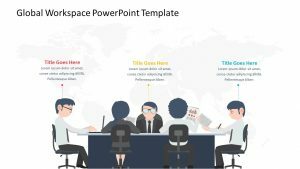 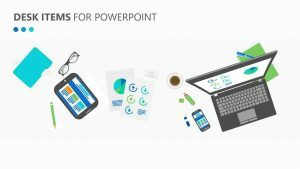 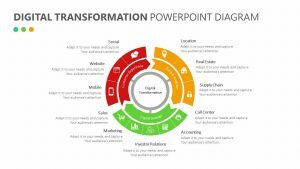 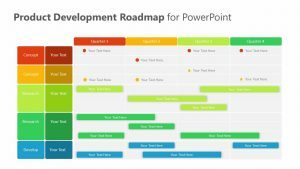 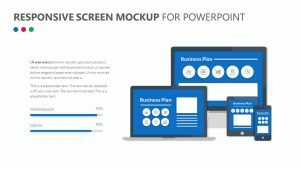 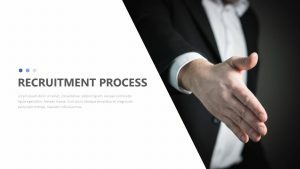 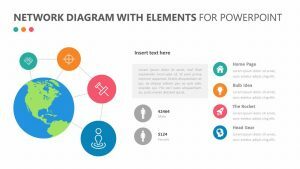 On the right side of the Managers Desk PowerPoint Graphic, there is a space for you to insert different icons as well as a text blurb beside each one to help you elaborate upon each one. 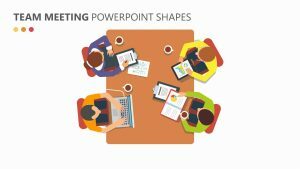 There is a space at the top that will allow you to talk about all of them at once.